World Series battle – it ain’t over! 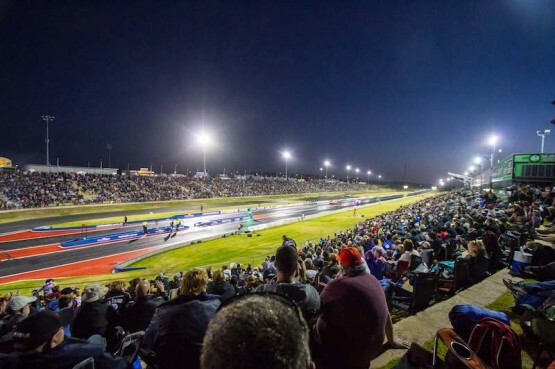 VenuesWest is seeking suitably credentialed organisations wishing to purchase outright, lease as an operation or to manage and operate the Perth Motorplex located in Kwinana, Western Australia. Full details are available at the below link. 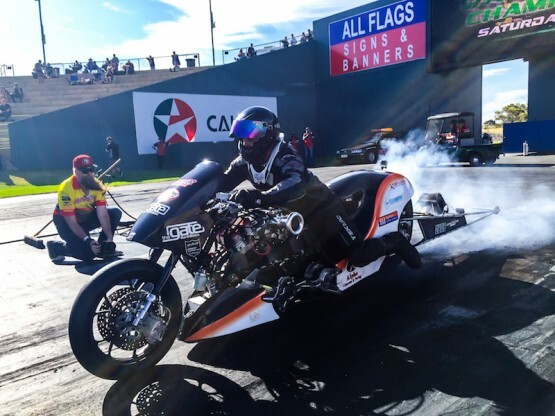 Welcome to the second edition of the Perth Motorplex newsletter with VenuesWest in the ‘drivers’ seat. 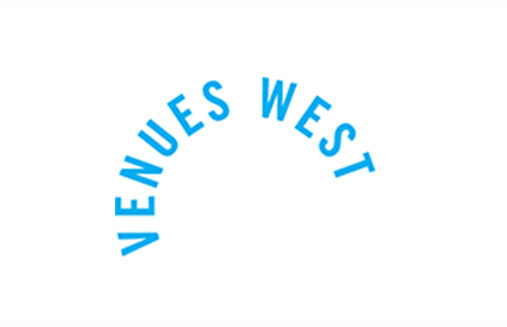 The Perth Motorplex Advisory Committee, who meet fortnightly has been formed to advise and support the transition of the venue to VenuesWest.